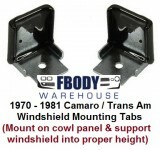 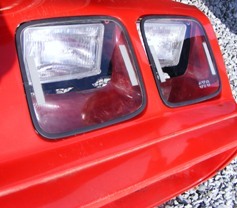 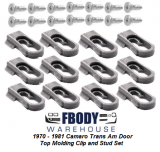 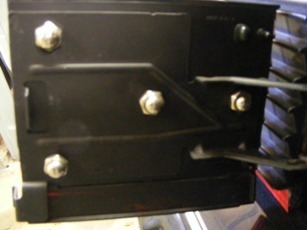 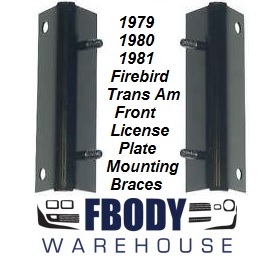 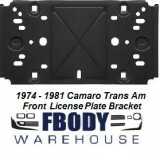 Fbodywarehouse has your 1979 1980 1981 Trans Am & Firebird covered when it comes to exterior moldings and trim. 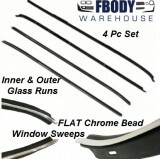 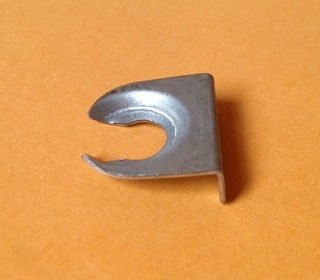 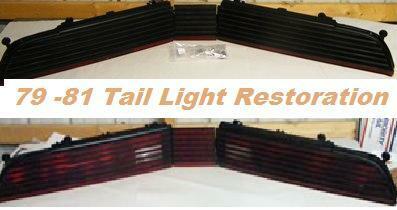 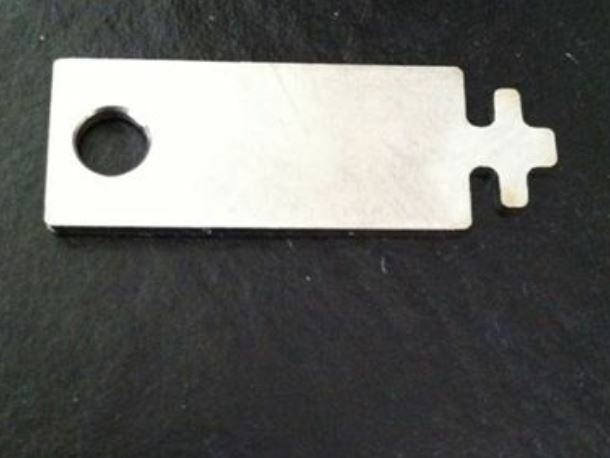 We offer all of the exterior trim items you will need in one place. 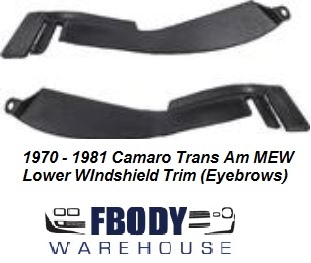 From exterior door handles and side mirrors to bumpers and bump gaurds.